We use Kinesiology techniques to help people live life to the fullest. Our individual sessions and our courses are delivered by teachers trained to the highest standards by the International Kinesiology College and the Educational Kinesiology Foundation. Kinesiology Dubai sessions are tailor made to your individual needs and available for adults and children. Our qualified Kinesiologists work from various locations in the UAE. Book a session and let your body do the talking. Our courses are internationally recognised. Take a Brain Gym or Touch For Health class with us and start learning kinesiology. Learn simple techniques that make a difference to you and your family and your friends. Attending a session is a great way to experience Kinesiology. Our practitioners work from various locations in the UAE. In order for us to function at our best we need to be in a state of balance. The body has healing energy and does its best to care for itself, however, sometimes it needs assistance to achieve this. Kinesiologists use muscle testing to find out why you feel out of balance. We are often overwhelmed by external information and don’t know how to best care for ourselves. Kinesiology enables your body to talk to us and tell us what it needs. Visit our Frequently Asked Questions page for more information about what to expect at a consultation session, how to prepare and what happens afterwards. Facing challenges in any area of your life? Feel stuck and can’t get going? Concerned about an aspect of your child’s development? Would you like to improve your performance? You may like to consider coming along for a Kinesiology session. Sessions are tailor made to your individual needs. We see adults and children and our qualified practitioners work from various locations in the UAE. Meet our team. Book a session and let your body do the talking. Kinesiology is also effective with animals. Please contact us to if you have a query or visit our Info page for more information. Learn simple activities to get back into balance. Our courses are internationally recognised. Take a Brain Gym® or Touch For Health class with us and start learning Kinesiology. Learn simple techniques that can really make a difference to you, your family and your friends and incorporate them into the work that you already do. Brain Gym® activities enable the right and left brain to ‘switch-on’ and work together more fully. 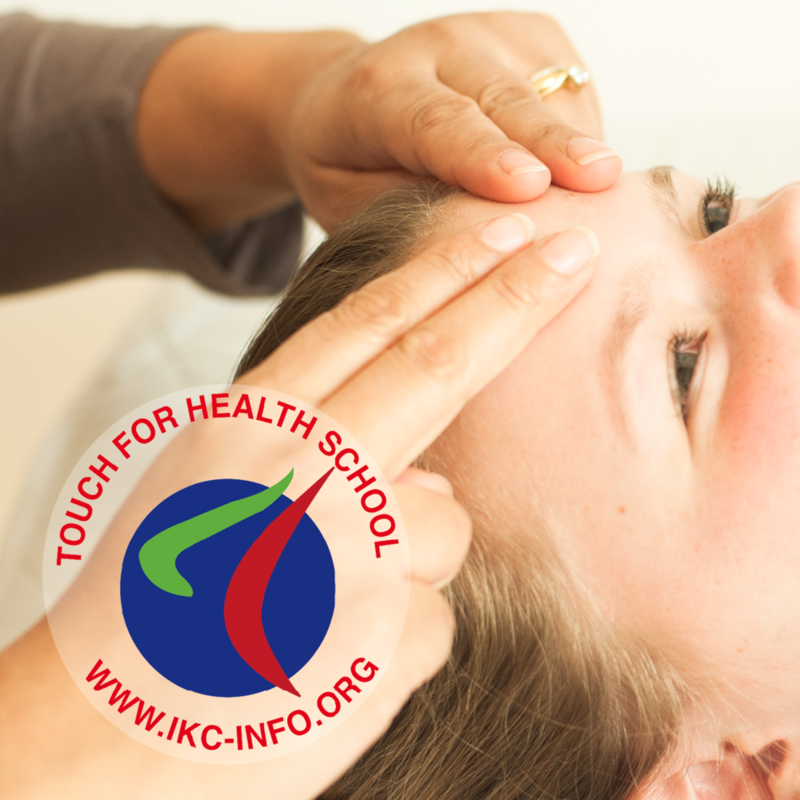 Our workshops are taught by certified TFH Instructors, trained by the faculty of the International Kinesiology College. Interested in taking a course? Consider starting with either Brain Gym or Touch For Health for a solid foundation in the practice of Kinesiology.